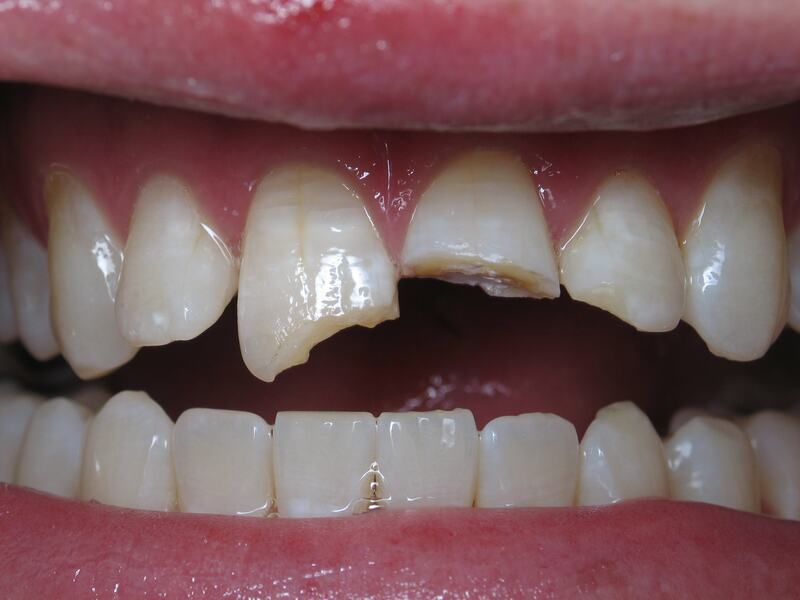 Before: Brett is a 22yr old male college student with spaces and chipping at the edges of his teeth. 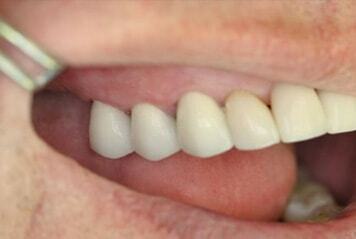 Brett hated the the way his teeth looked and didn't have the finances to invest in veneers at this time. 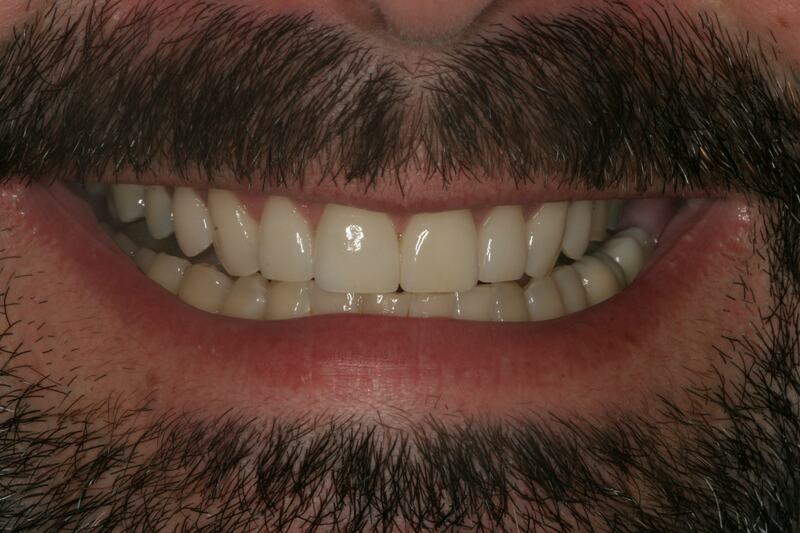 After: Bonding options was appealing and ideal for Brett. 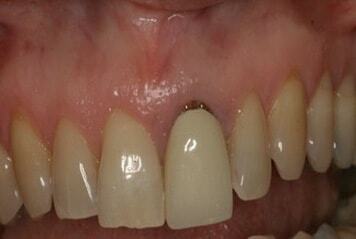 Before: Patient presented with a small chip as well as not being happy with the space between her teeth. 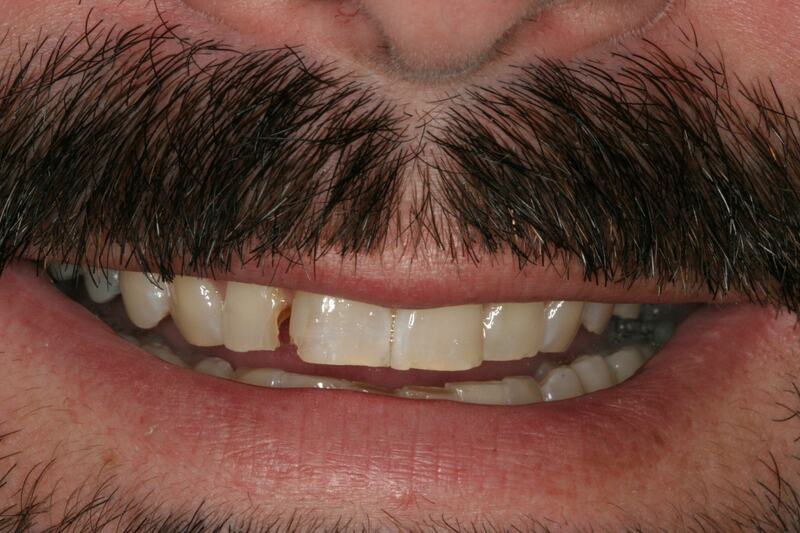 Before: Alan presented our office with broken and decayed front teeth as well as "white spots' he wasn't happy with. 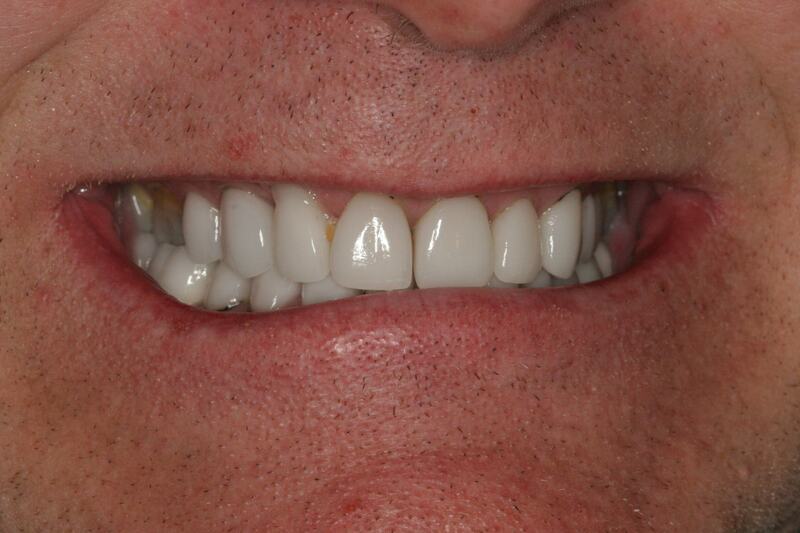 After: We were able to restore and rejuvenate Alan's smile with Crowns and Veneers. 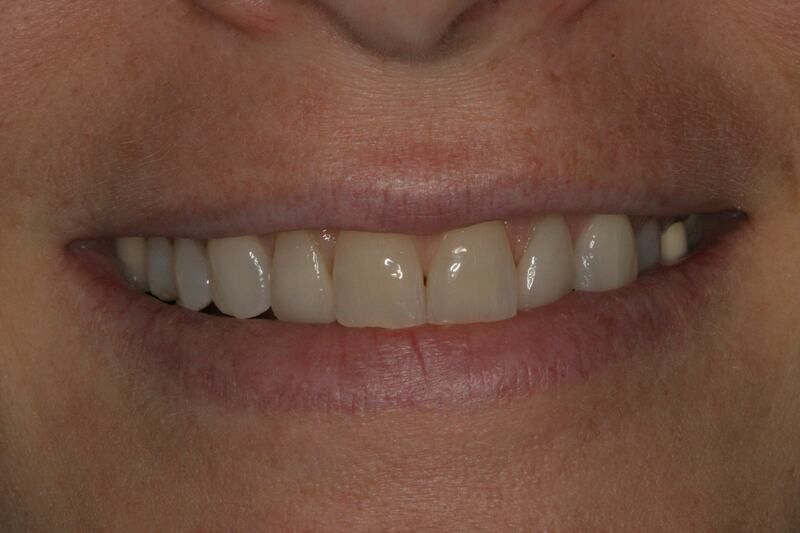 Before: Patient presented stating she hated smiling because of her teeth. 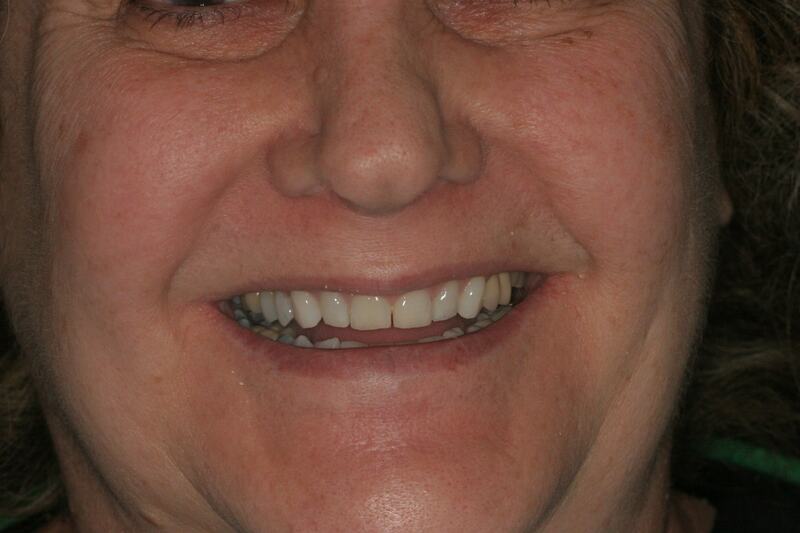 After: Full mouth restorations and recreating her smile. 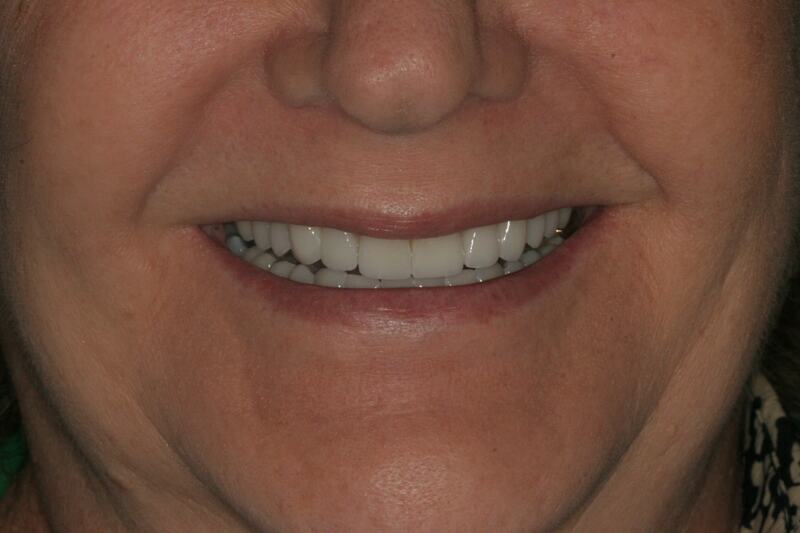 Patient regained confidence and smile. 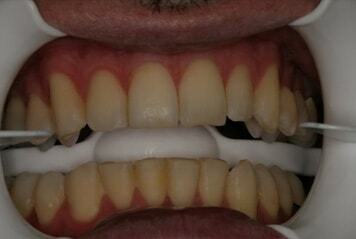 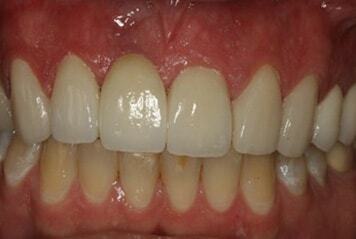 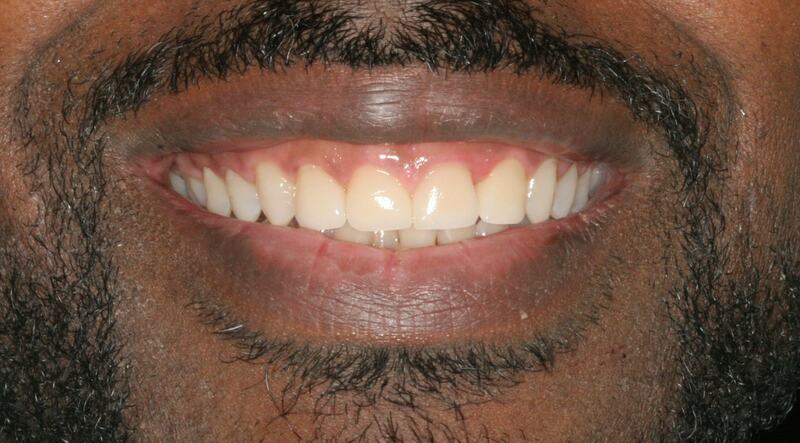 Before: Patient presented with worn and discolored teeth and has been very unhappy with his smile. 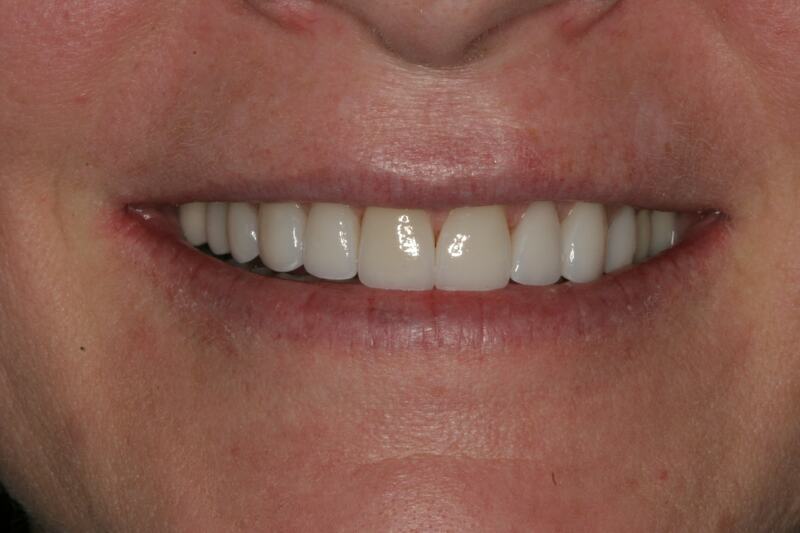 Before: Patient has never been pleased with smile. 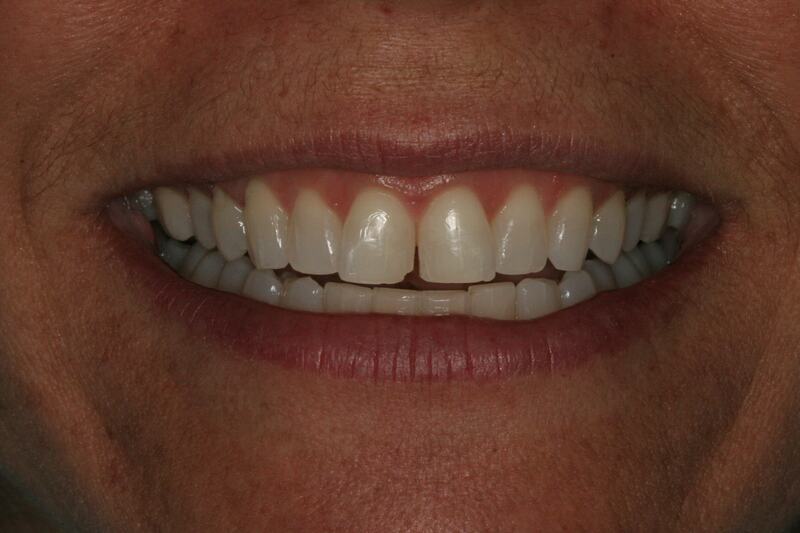 After: Patient is thrilled with final smile. 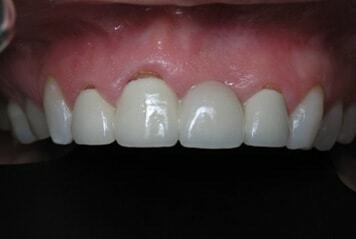 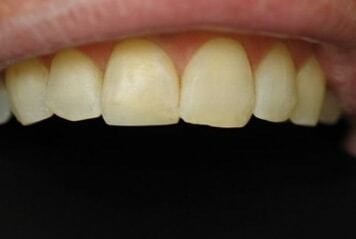 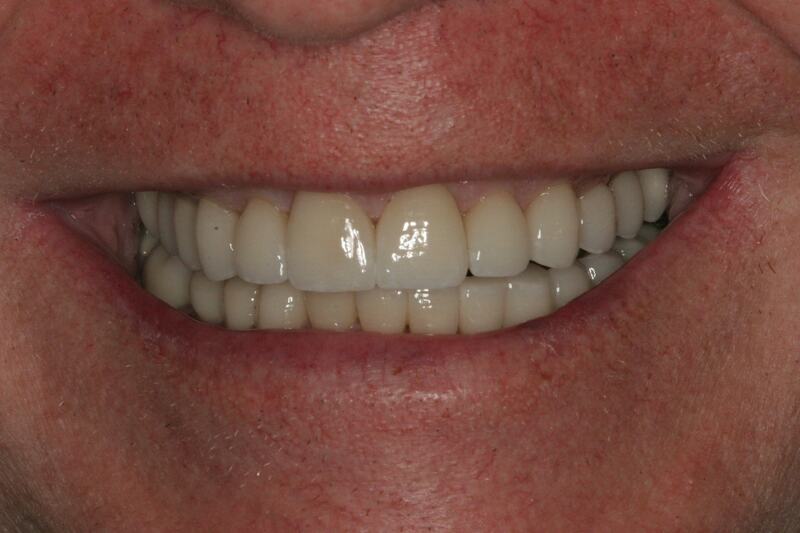 Before: Patient complaining of not being able to smile without "dark lines" showing from existing crowns. 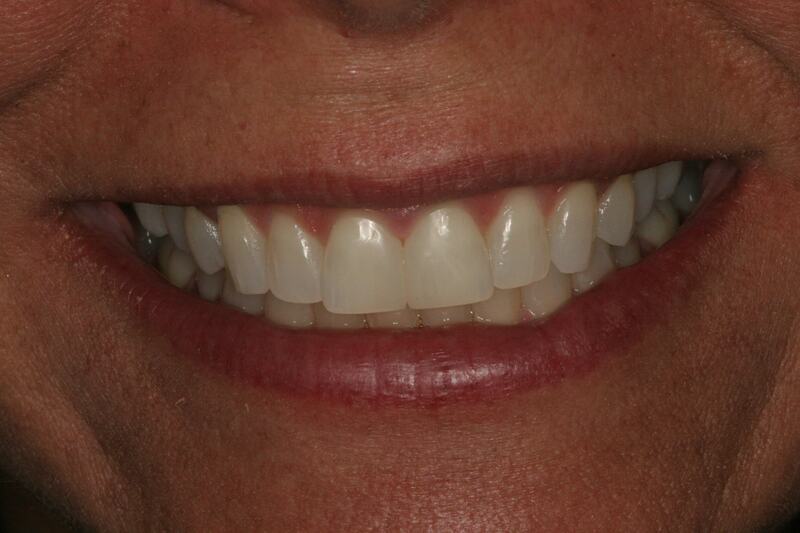 After: Patient regained confidence and smile. 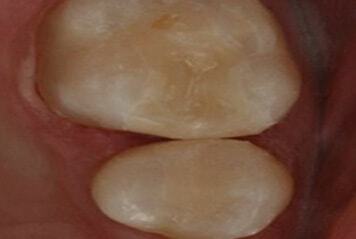 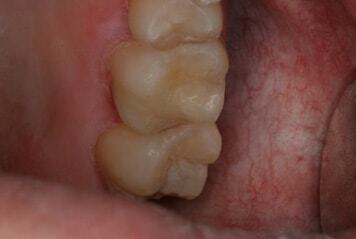 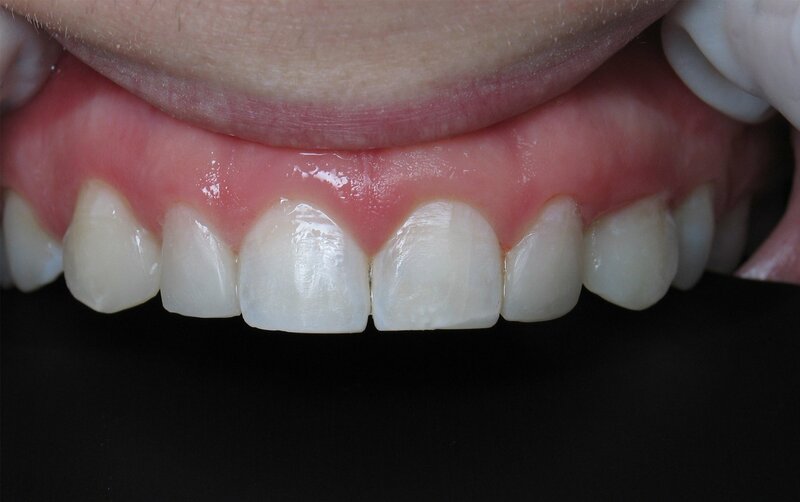 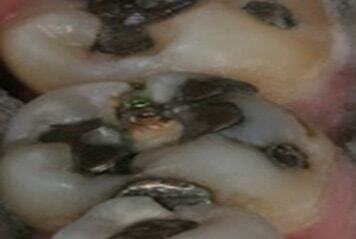 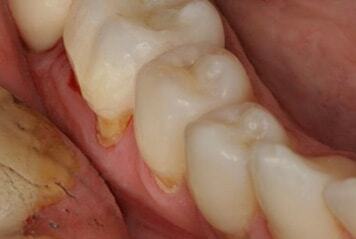 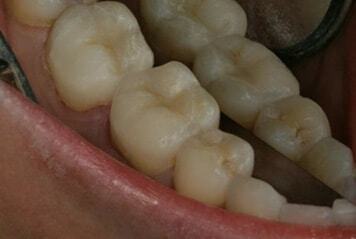 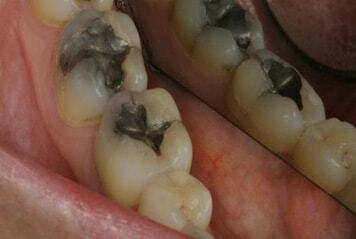 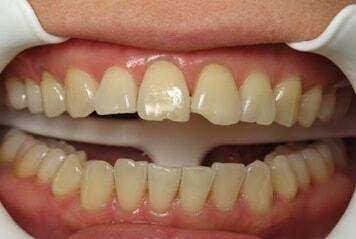 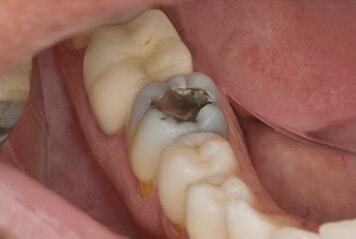 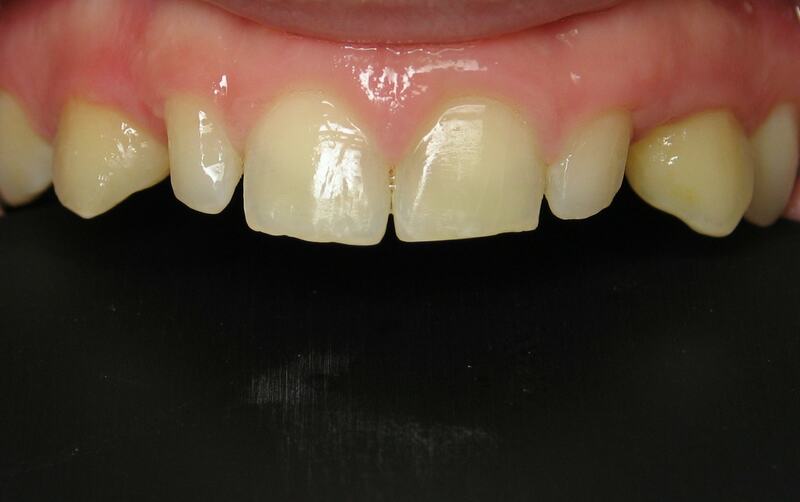 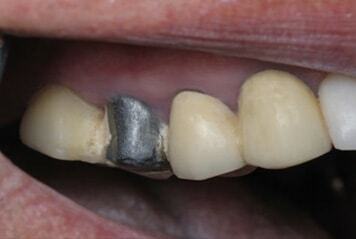 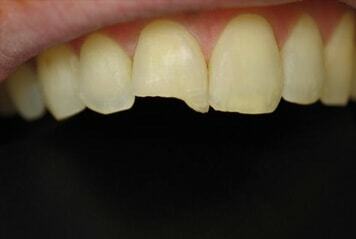 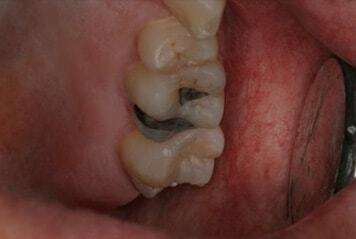 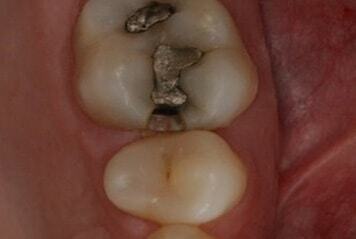 Before: Patient presented with severe wear due to bruxism and recurrent decay. 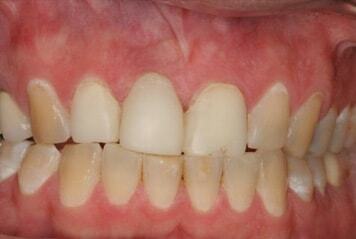 After: Patient regained smile and has committed to wearing a splint for night time bruxism (grinding). 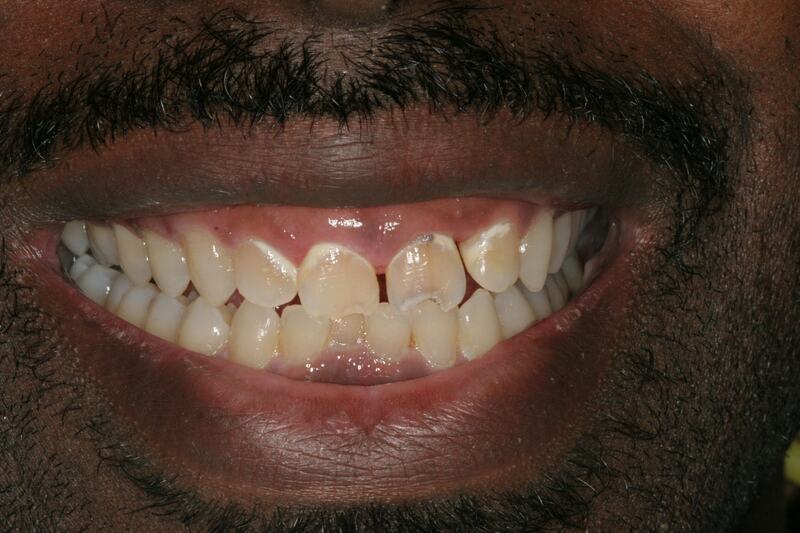 Before: 29 year old male patient presented with fractured front teeth. 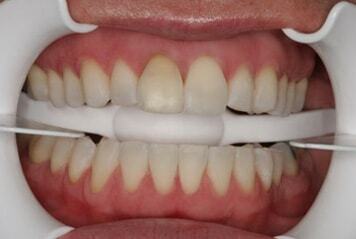 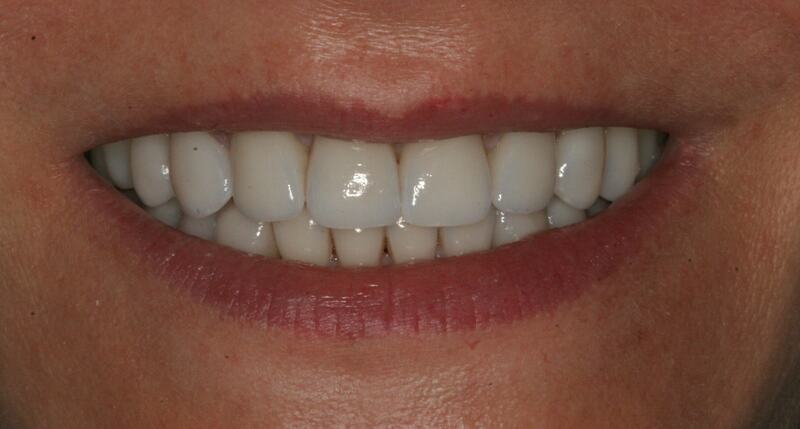 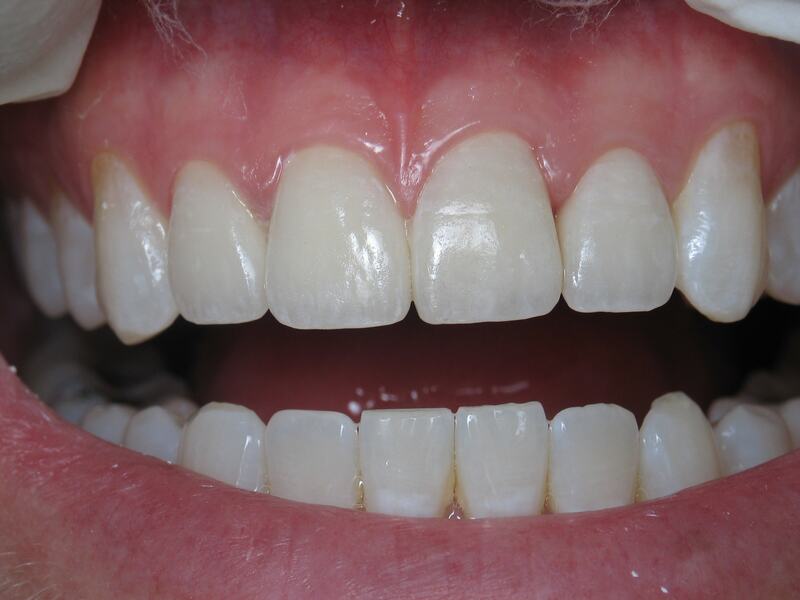 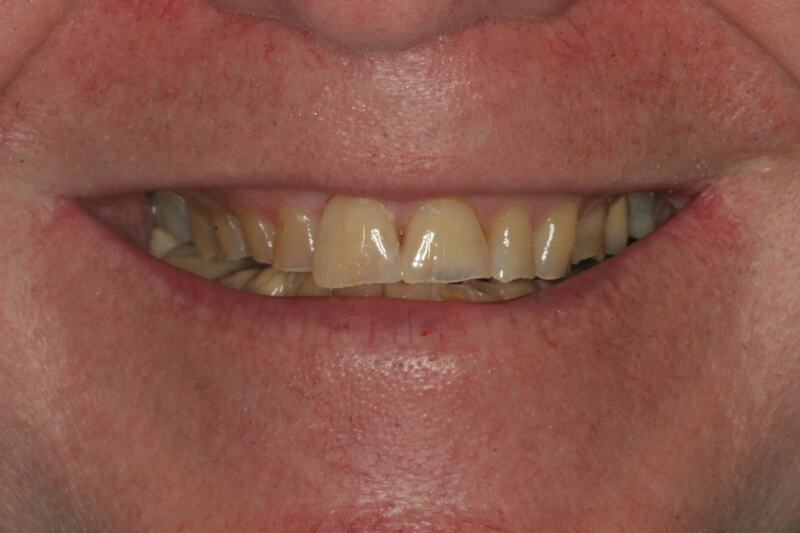 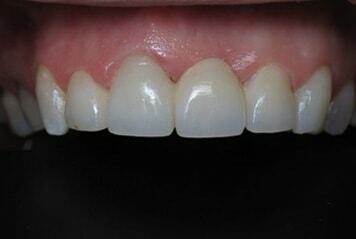 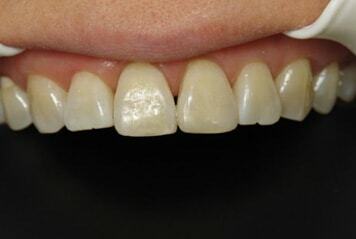 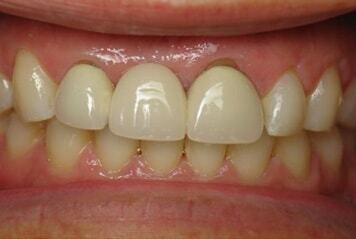 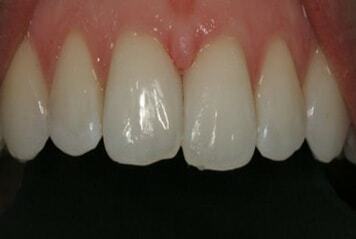 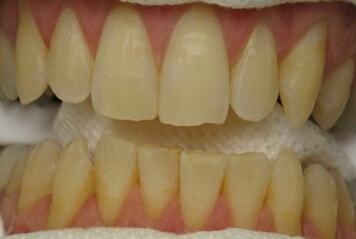 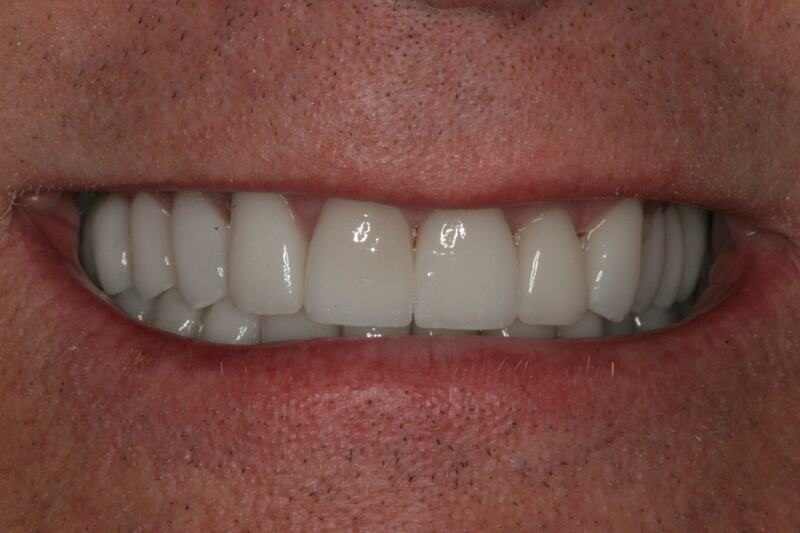 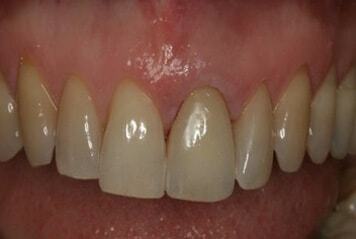 After: With a combination of crown and veneers, patient was thrilled to get his smile back. 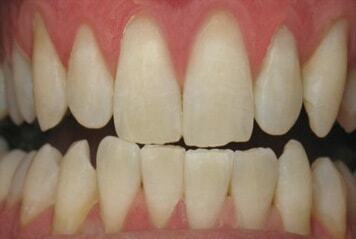 Before: Patient unhappy with smile, shape and color of teeth. 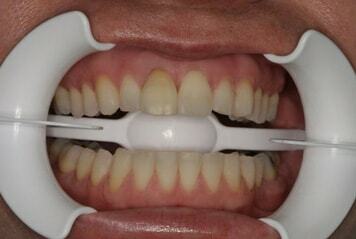 She's tried multiple whitening systems without getting the results. 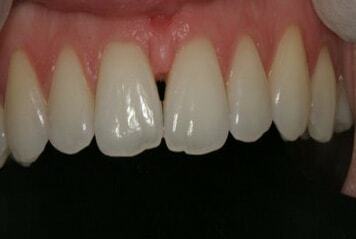 After: Patient was treated with combination of veneers and crowns, creating the bright and natural smile she's always wanted. 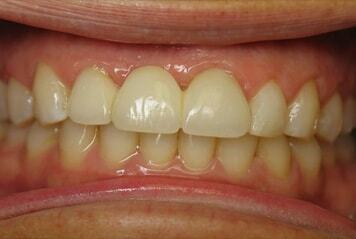 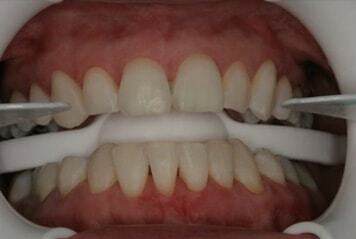 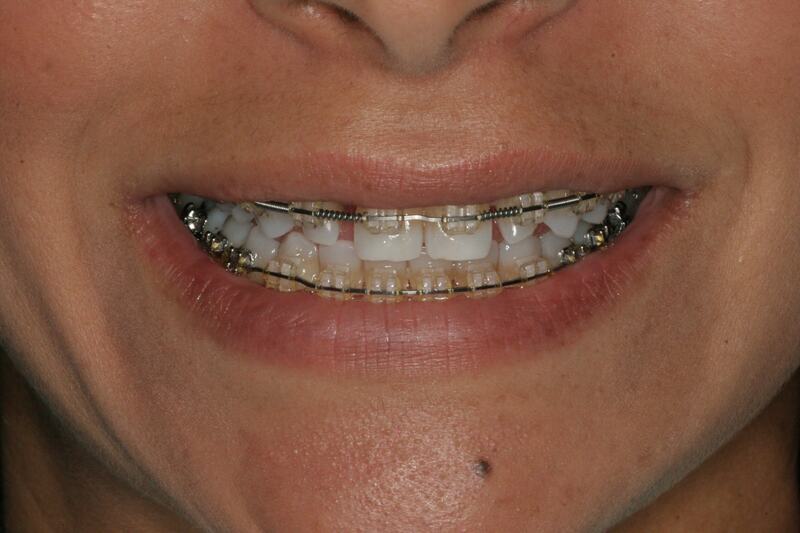 Before: 25 year old female patient with "peg lateral teeth" being orthodontically being proportionately positioned. 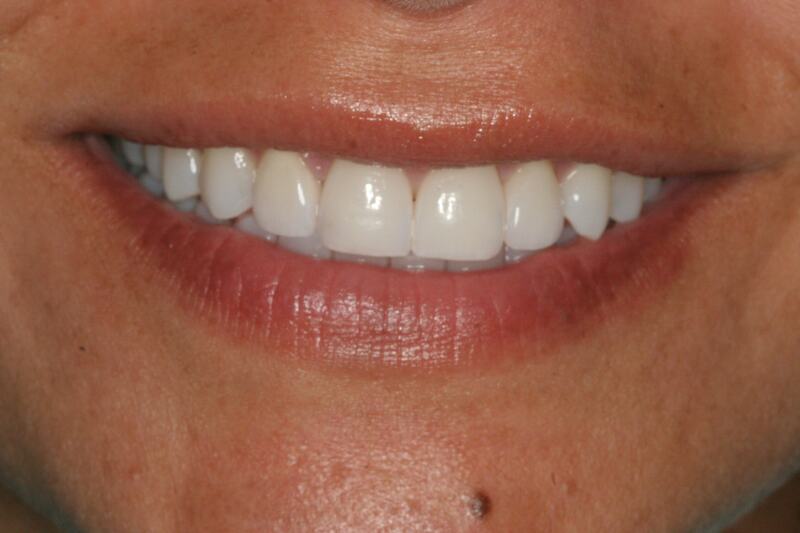 After: Orthodontist did a wonderful job positioning teeth with proper spacing to restore her smile with veneers.